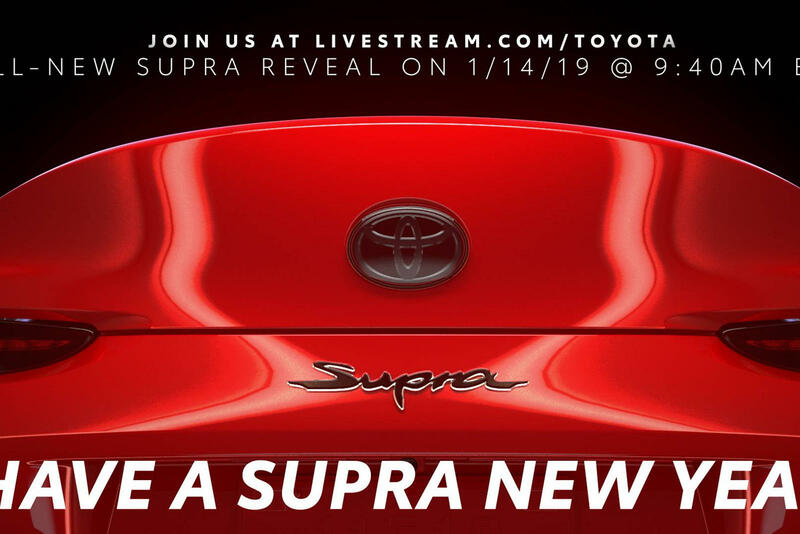 In the US, we are expecting the new Supra to be offered with a BMW-sourced 3.0-liter inline six engine. In the Z4 M40i, the powerplant produces 382 hp and 369 lb-ft of torque, enabling the roadster to sprint from 0-62 mph in 4.4 seconds. We do not know how much it will cost, but the automaker assures it will be "acceptable to Toyota fans." 4 at 9.40 am EST, so mark your calendars, everyone.